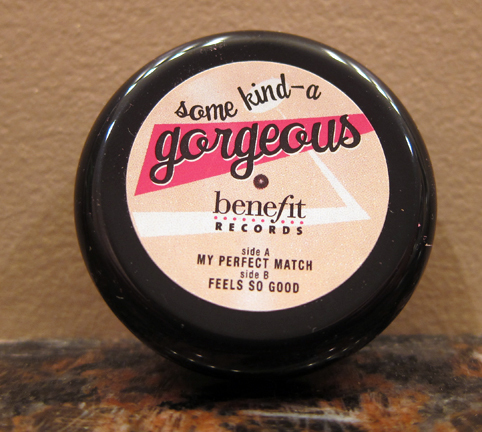 THE SKINNY: Benefit's Some Kind of Gorgeous is an oil-free, creamy makeup meant to act as a lightweight foundation. Benefit calls the product a "foundation faker" and says it will help clean up your skin tone if you dab a little on. I found my sample-size pot of Some Kind of Gorgeous to be lot of work for not a lot of gain. I had to dab on a lot to get it to look right. 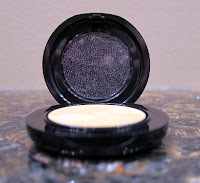 It's a creamy, almost wet application and it really didn't do much on my skin. Honestly, I'd rather just wear foundation. KEEP OR TOSS: Toss. I'd invest in a good primer and move on. 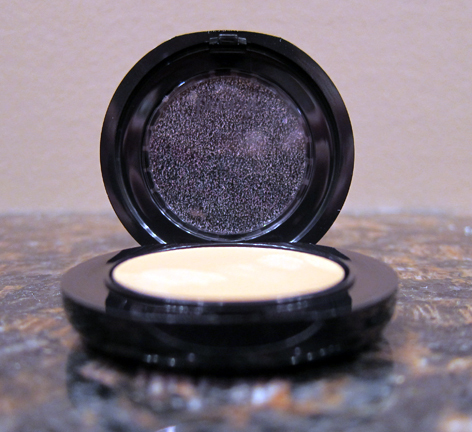 CHECK IT OUT: Some Kind of Gorgeous comes in three shades: light, medium and deep.